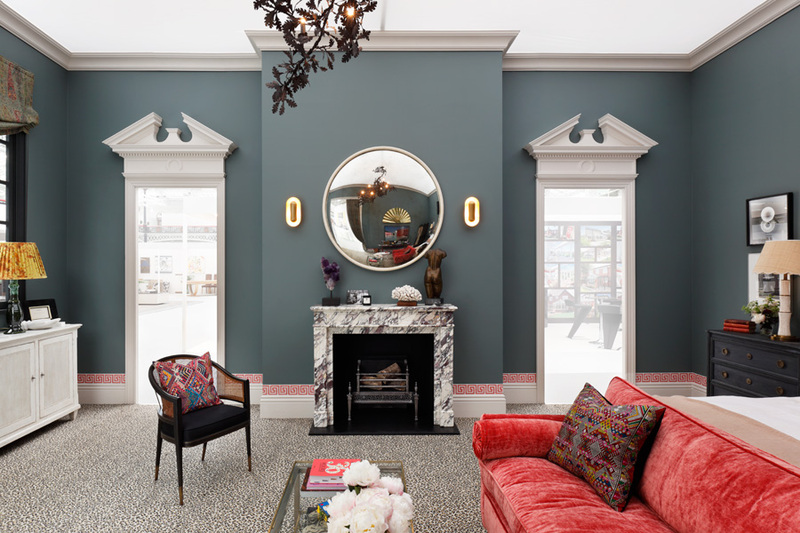 We were delighted to feature in Studio Duggan’s stunning bedroom set for Decorated Spaces at this year’s House & Garden Festival (21st – 24th June, Olympia, London). 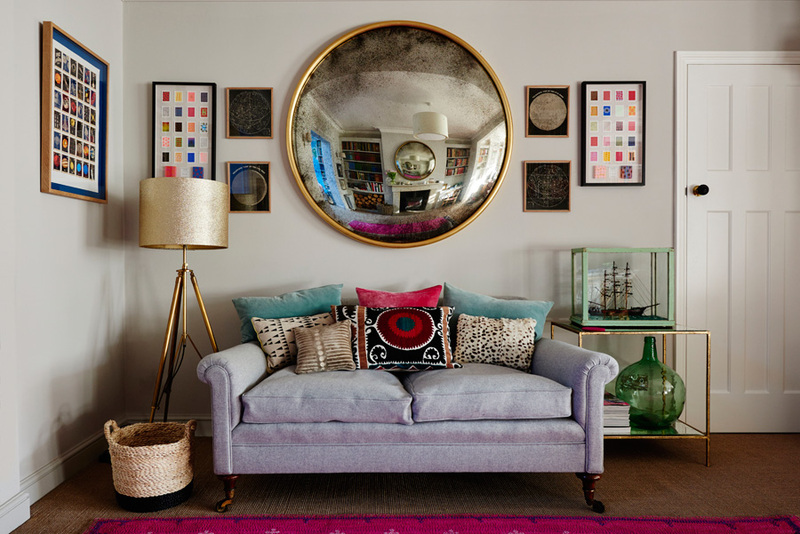 Really lovely to be a part of their beautifully curated mix of colours, textures and furniture, creating an effortlessly glamorous bedroom set full of inspiring detail. 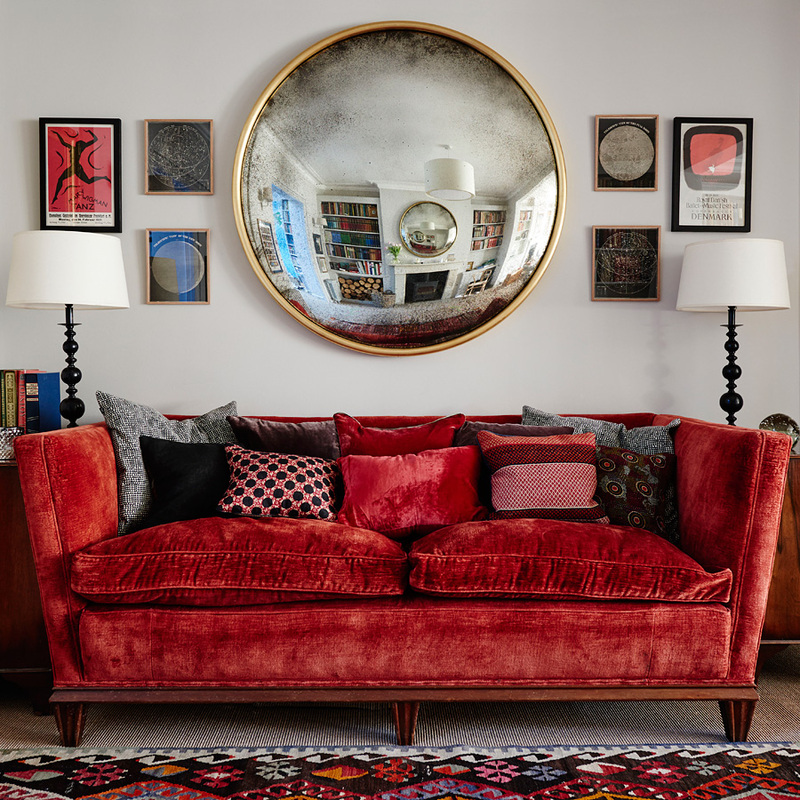 Known for their commitment to fine craftsmanship, design brand Bert & May have launched a new pop up shop on Lambs Conduit Street, not only showcasing their wonderful range of tiles, fabrics and homewares, but also inviting selected makers to join them, including Reid & Wright. 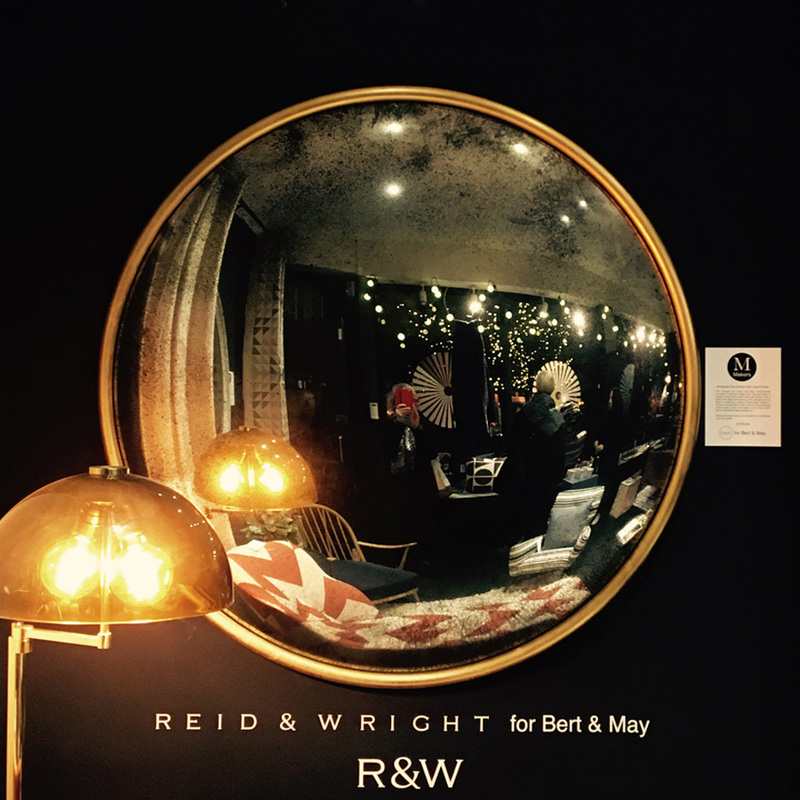 We are delighted to be featuring some of our show-stopping 1200mm bespoke round and convex mirrors in the shop, all available to order through Bert & May this Christmas. 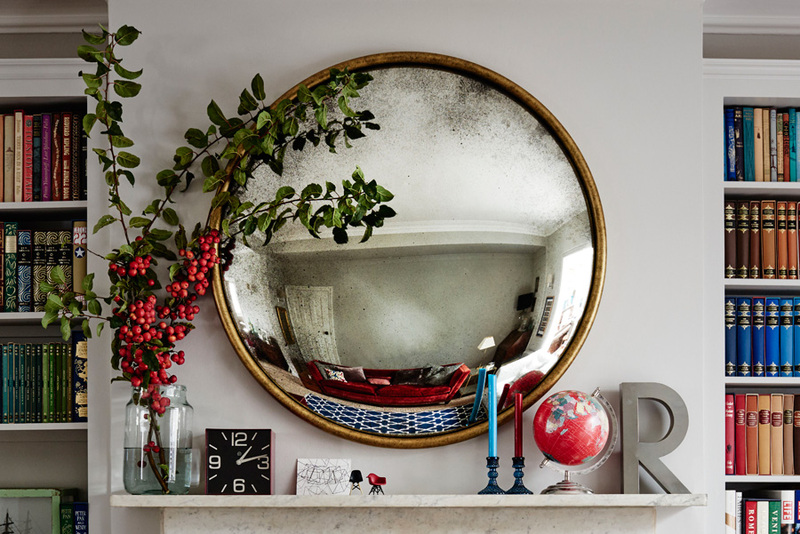 Open until 23rd December, it’s the perfect place to pick up some Christmas shopping and take a closer look at our hand-crafted mirrors.